is a global leader in the design, manufacturing and marketing of premium footwear, apparel, and accessories for the outdoor lifestyle. Best known for the original yellow boot introduced in 1973, Timberland today outfits consumers from toe-to-head, with versatile collections that reflect the brand’s rich heritage of craftsmanship, function and style. 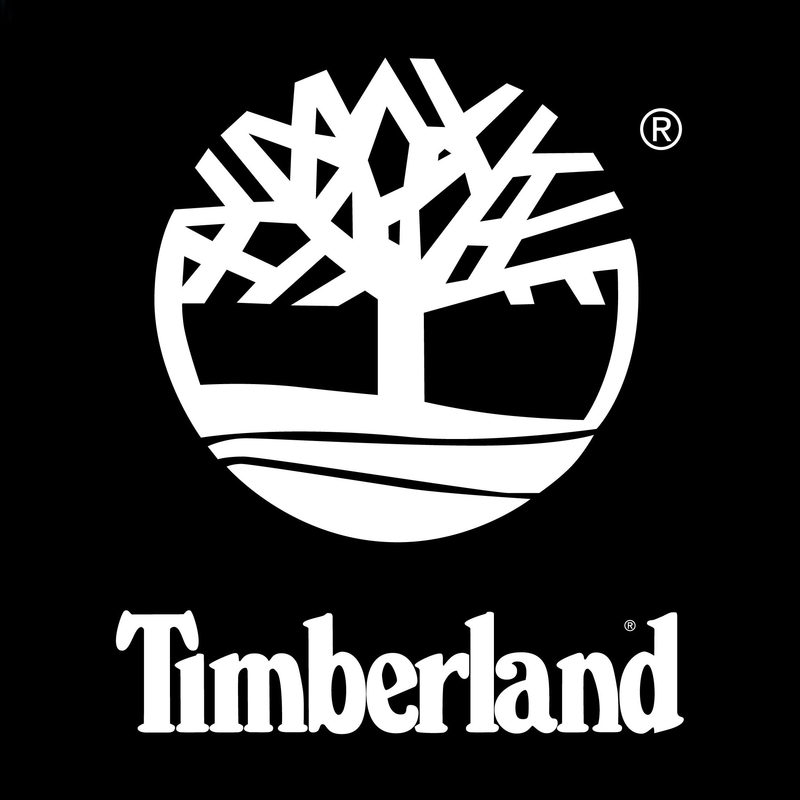 Timberland® products are sold throughout the world in leading department and specialty stores as well as company-owned retail locations and online. Timberland’s dedication to making quality products is matched by an unwavering commitment to innovate and operate in a responsible manner – in terms of the products, the outdoors, and the communities around the globe where we live, work and explore. Starting from the first eyewear collection developed with Marcolin in 2003, Timberland glasses frames and sunglasses embody the values of the iconic lifestyle brand and celebrates its heritage: designed for an active lifestyle using lightweight materials with rubber effects and pops of color. The Timberland optical and sunglass collections are classic and masculine, with subtle logos and appealing shapes. Most styles are available in more than one size to reach the brand’s diverse global market. Timberland designs and manufactures its products with responsibility in mind and most of the new fall collection of sunglasses and eyeglasses contain at least 35% bio-based content and the coveted Earthkeepers™ designation. Today, Earthkeepers™ philosophy is at the heart of everything Timberland does from its commitment to protect and restore the outdoors, improve social conditions globally, and find ways to make products more responsibly. For the sunglasses collection, the styles are polarized with anti-reflective coating. Polarized lenses enhance visual performance by increasing perception, while offering a protection against potentially dangerous blue light. Timberland eyewear is considered the perfect accessory for those who enjoy the outdoor life, tackling each day with thirst for adventure in or out of the city.